It is with great pleasure that we announce the appointment of Mr. Chamindha Rajakaruna as the Executive Director of Sarvodaya Shramadana Movement, with effect from today. 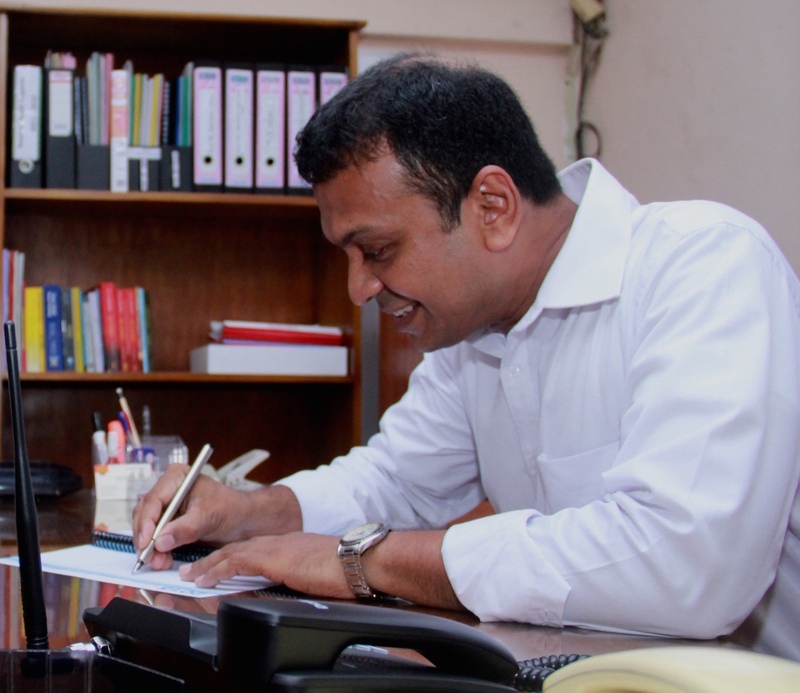 Mr. Rajakaruna, an Attorney-at-Law by profession, has been serving with Sarvodaya in different capacities for the last nine years including the Director-Good Governance Program, Director-Partner Coordination and Director-Programs. Mr. Rajakaruna is a graduate of the Faculty of Agriculture, University of Peradeniya, and his post graduate studies include two Masters in Science degrees in Water Resource Engineering from Katholieke University in Leuven, and Vrije University in Brussels, Belgium, and Technical University of Karlsruhe, Germany. Being a Chevening Fellow of the Government of UK, he also studied Government and NGO relations, conflict transformation and peace building in University of Wolverhampton, and University of Ulster, in Northern Ireland, United Kingdom. Above all, he is a humanitarian actor and campaigner for human rights and governance reforms, who spent considerable time of his life with the marginalized and grassroots’ people, as well as with the actors of international development cooperation. 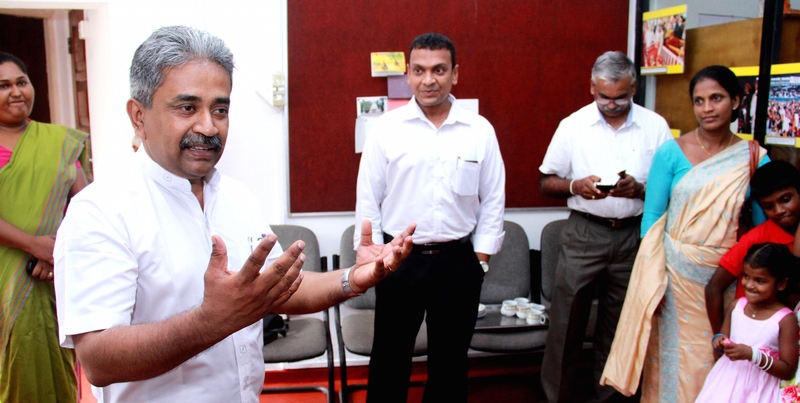 Aged 42, and father of three, Mr. Rajakaruna is an old boy of the Royal College, Colombo 07. 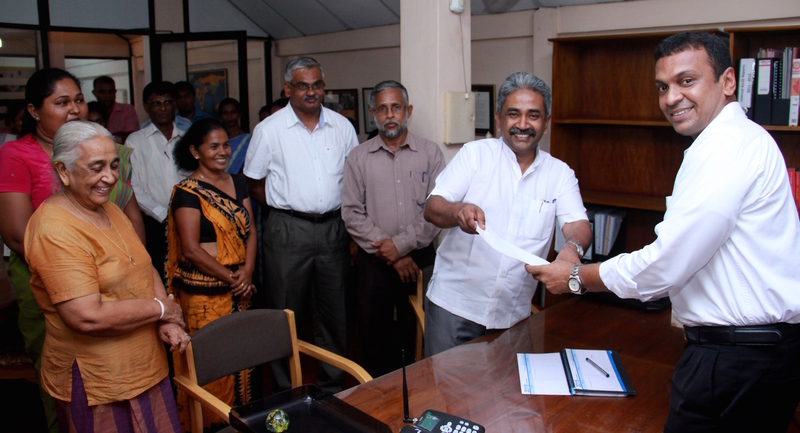 Sarvodaya wishes Mr. Rajakaruna all the best with his challenging career as the Executive Director of Sarvodaya, the largest Non-Governmental Organization and the grassroots’ organization network in Sri Lanka.